Obsidian Entertainment today announced the release of Update 0.16 for the online action combat MMO Armored Warfare as the tank title welcomes the release of an array of fixes and improvements put forward by the community. The team at Obsidian Entertainment and My.com have been working hard in past weeks to listen to the feedback and concerns of the community, using Update 0.16 as an answer to many of the problems and bugs players encountered previously. The update includes brand new, high-tier vehicles, improved sound effects, a host of new PvE missions and maps, the debut of the highly anticipated Commendation system and a variety of gameplay and quality improvements aimed at streamlining the online experience. Loot System: Every time players participate in a match (be it PvP or PvE), they will have a chance to be rewarded with a Supply Crate. Both the opportunities to earn the Supply Crate and its Quality Level are strongly influenced by the player’s overall performance in the match, with higher Reputation scores yielding better rewards, regardless if the player was on the winning team or not. 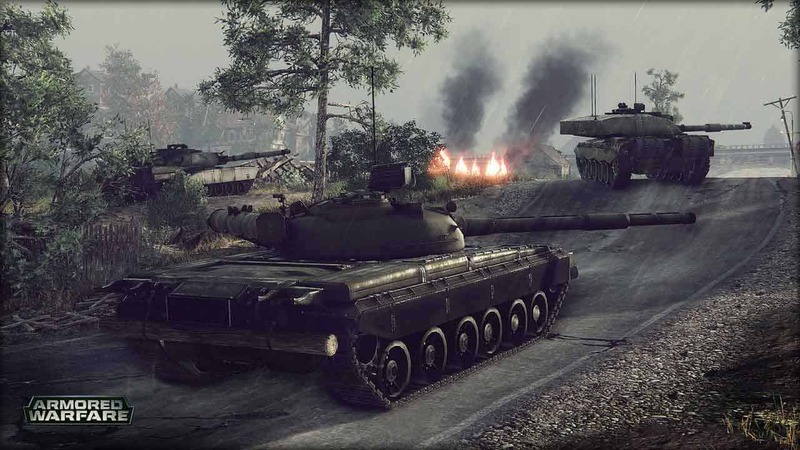 Gameplay Improvements based on Community Feedback: A large number of core gameplay enhancements and issue fixes will be introduced to Armored Warfare. These include Shot Delay correction, Incorrect Turret Facing, and Shot Normalization changes. On top of gameplay feature changes, there are also improvements to the game’s technical performance in general.